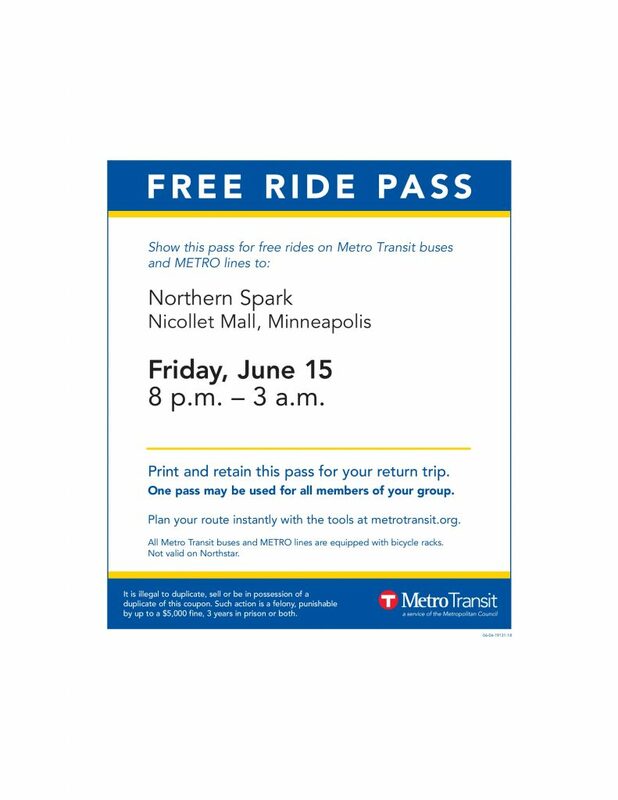 Fill out a short survey to download a FREE Metro Transit pass for either (or both!) nights of the festival. Click on the pass you want to get started.